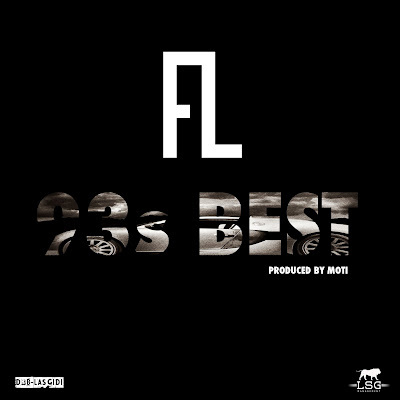 MIXTAPE: FRESH L (@FreshLDRB) - 93S BEST THE MIXTAPE!! After months and months of talk he is ready to release #93sBEST. 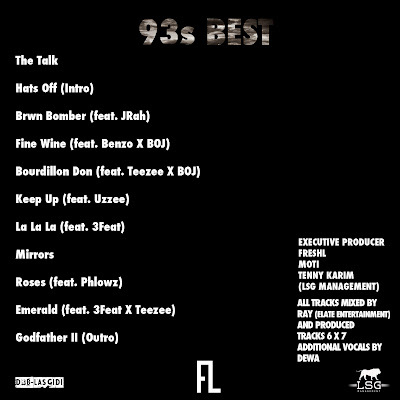 Know more for his twitter outbursts, this tape will remind people what he actual is... AN EXCELLENT RAPPER!